Soft boot snowboard orthotics and snowboard footbeds are designed to provide comfort and performance for free riding and carving. The nylon orthotic shell is covered with a 3mm perforated HDC top cover for warmth and cushioning. Snowboard Orthotics and snowboard custom footbeds are essential for providing a solid footing on a carving or free-riding board. Support under the foot relieves arch strain and enhances steering on the board. 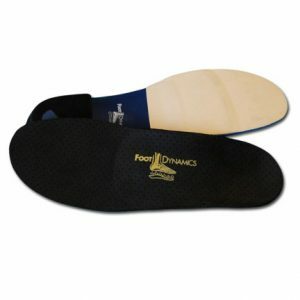 Common issues like arch strain, heel pain and forefoot discomfort are addressed with proper foot support and alignment. 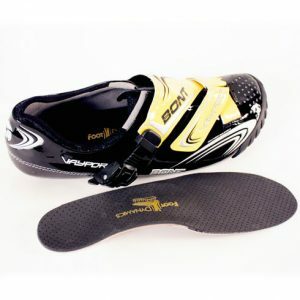 Snowboard boots provide ample room for orthotics and provide improved warmth.